Insulated shell for harsh alpine environments. 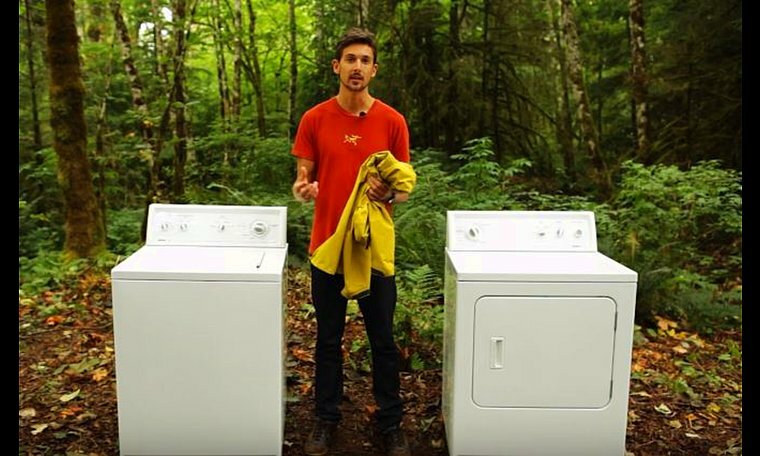 Alpha Series: Climbing and alpine focused systems | IS: Insulated. Thermally insulated products that provide efficient warmth and protection from the elements. Created for alpine, ice and expedition climbing, the Alpha IS is the single-layer solution for severe alpine environments. The GORE-TEX outer delivers durable waterproof, windproof, breathable protection. Thermatek™, a DWR treated continuous filament synthetic, insulates without absorbing moisture. 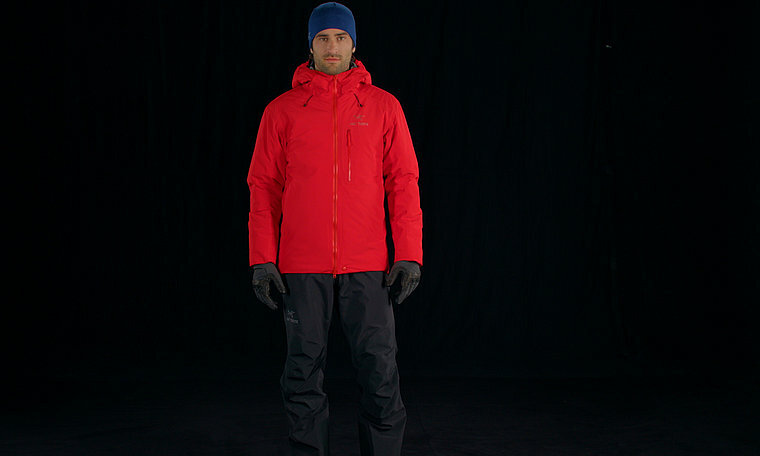 The combination results in a jacket providing comprehensive weather and thermal protection at a weight 18% lighter than the equivalent midlayer and hardshell system. 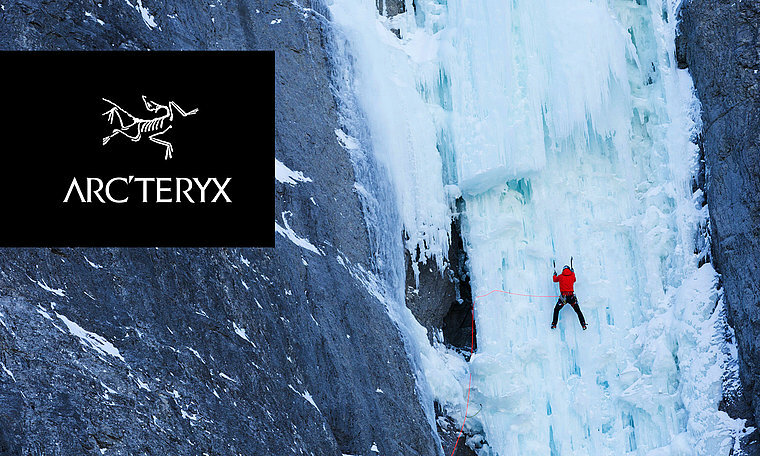 Exclusive to Arc'teryx, ThermaTek™ is a continuous filament, synthetic insulation that is treated with DWR (Durable Water Repellent) to make it highly hydrophobic, which means that it repels moisture very efficiently. The lofty insulation is then laminated to a backing fabric to ensure an even distribution and insulation.